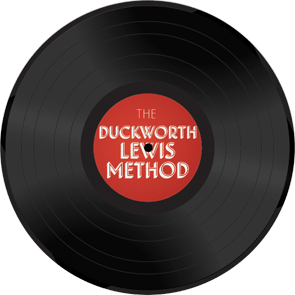 Wednesday 28th July, 2010: The mighty Duckworth Lewis Method head to Dublin where they will be ripping up the stage with their musical tributes to the great game! 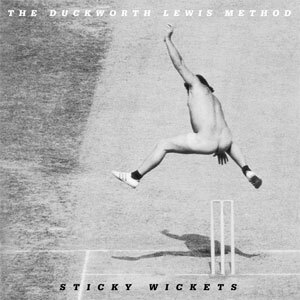 We are thrilled to announce that Messrs Duckworth and Lewis will be bringing their delightful Cricket Pop sounds to the Olympia Theatre! Tickets will go on sale from 9am on Wednesday 23rd June from Ticketmaster. It's going to be CricketPopTastic!